New Pricing on our Tamco® Closed Head Drums! 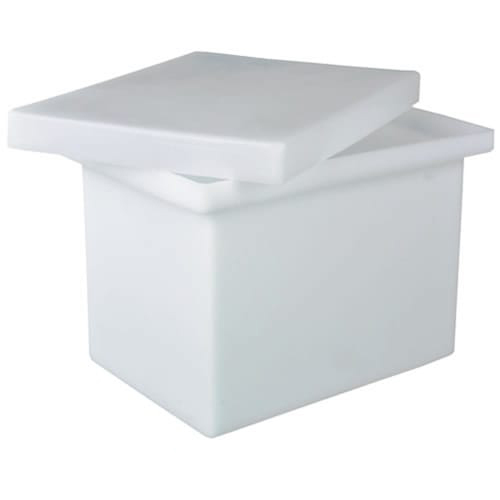 Same great quality, lower price. 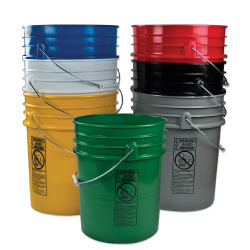 Starting at $50.06 each when you buy 12 or more. 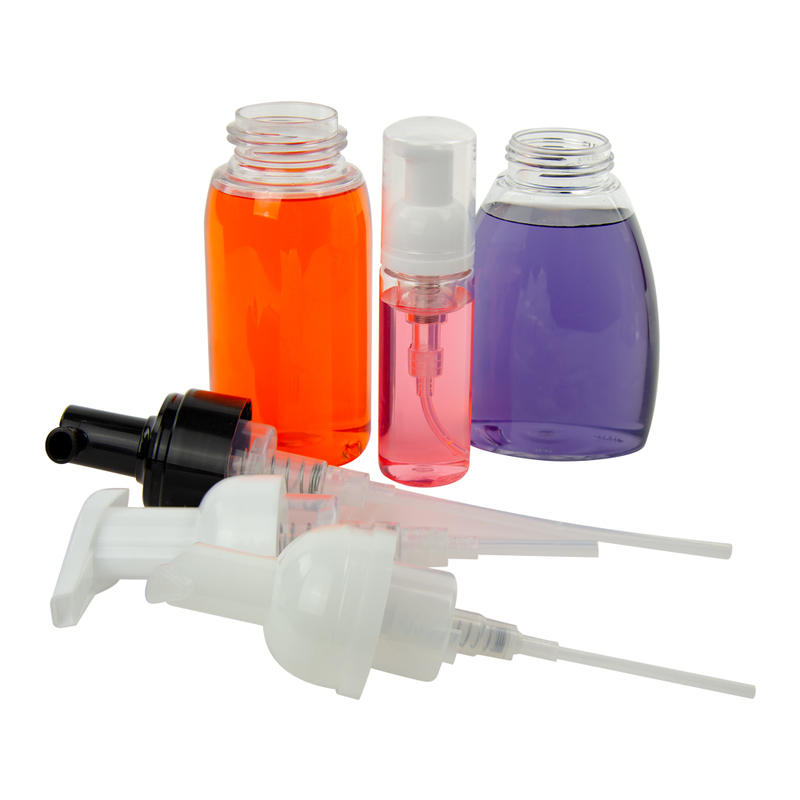 Popular for liquid soaps, these foamer bottles allow for a precise mix of liquid and air which produces quality foam with each stroke of the pump. 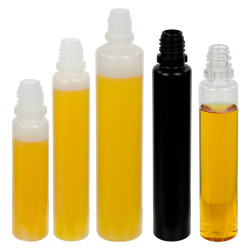 We are constantly adding new products to our lineup. 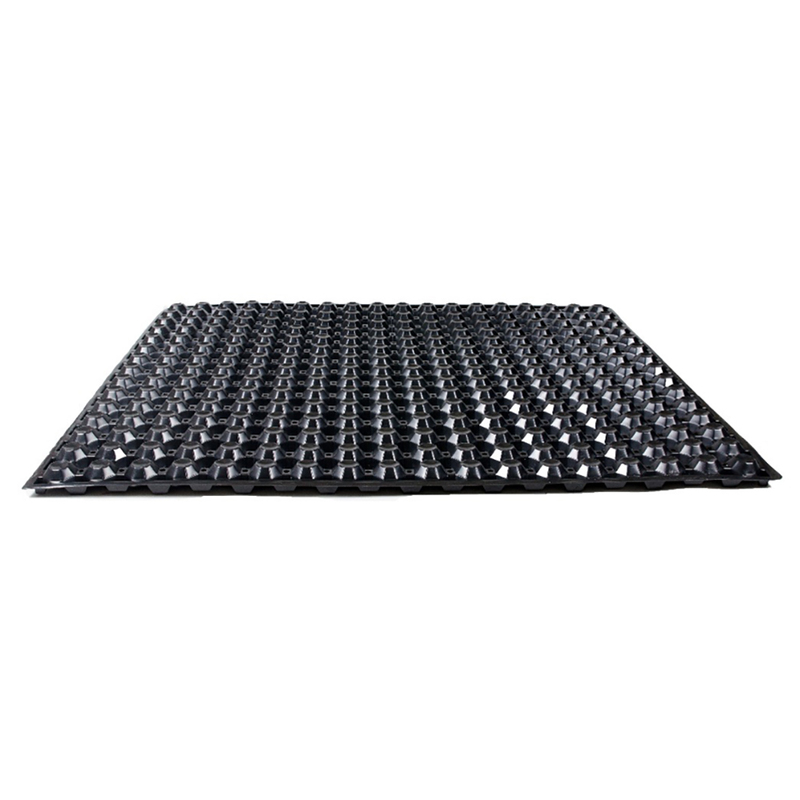 Check back often for updates. 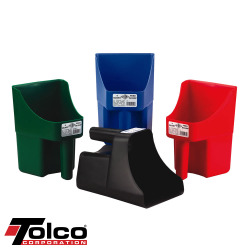 These scoops come in a variety of colors allowing users to assign a color to a specific application to prevent cross contamination. 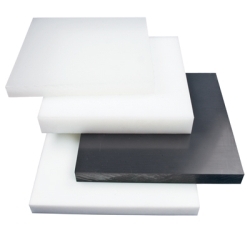 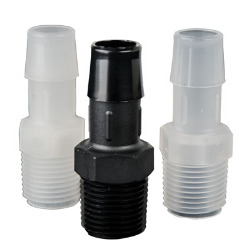 These spacers provide efficient air flow, are maintenance free, lightweight, easily sanitized, and require less space than alternative spacers. 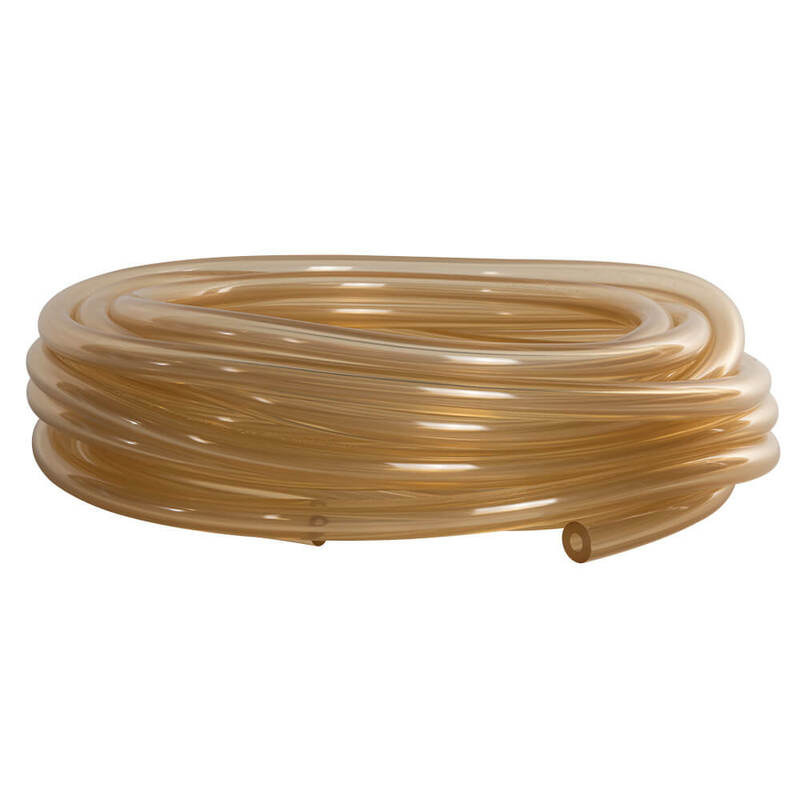 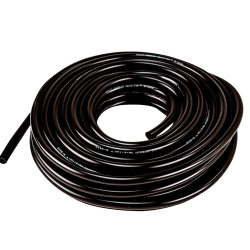 This tubing is ideal for the general laboratory, analytical instruments and peristaltic pumps, as well as gas and drain lines. 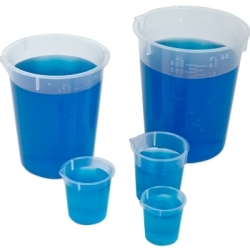 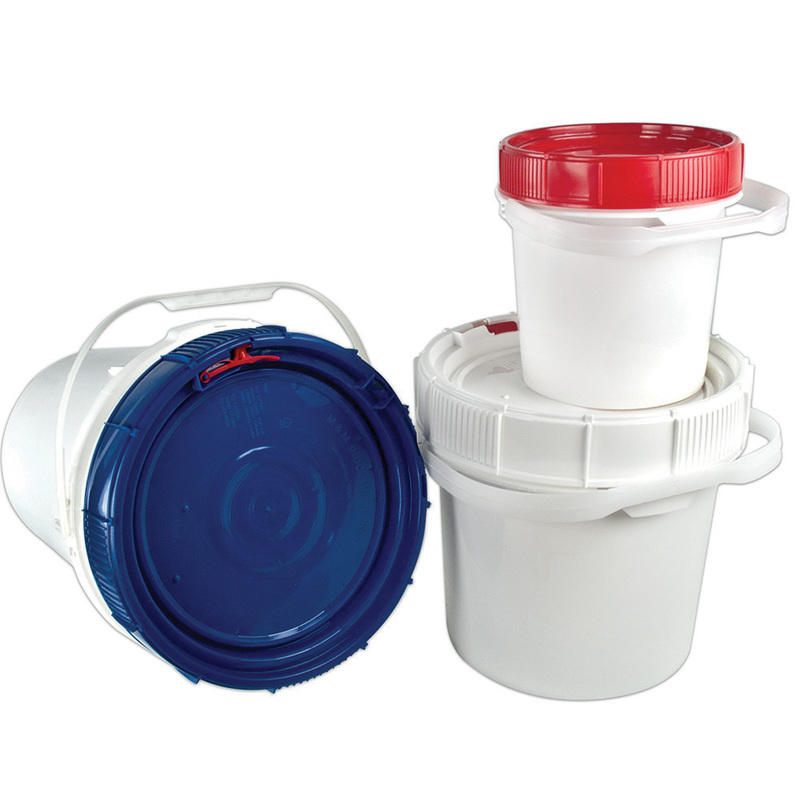 These buckets offer a user-friendly packaging/storage system that is child-resistant and senior-friendly. 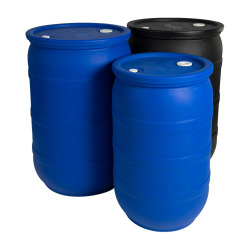 Tamco® tanks are used for many different processing applications. 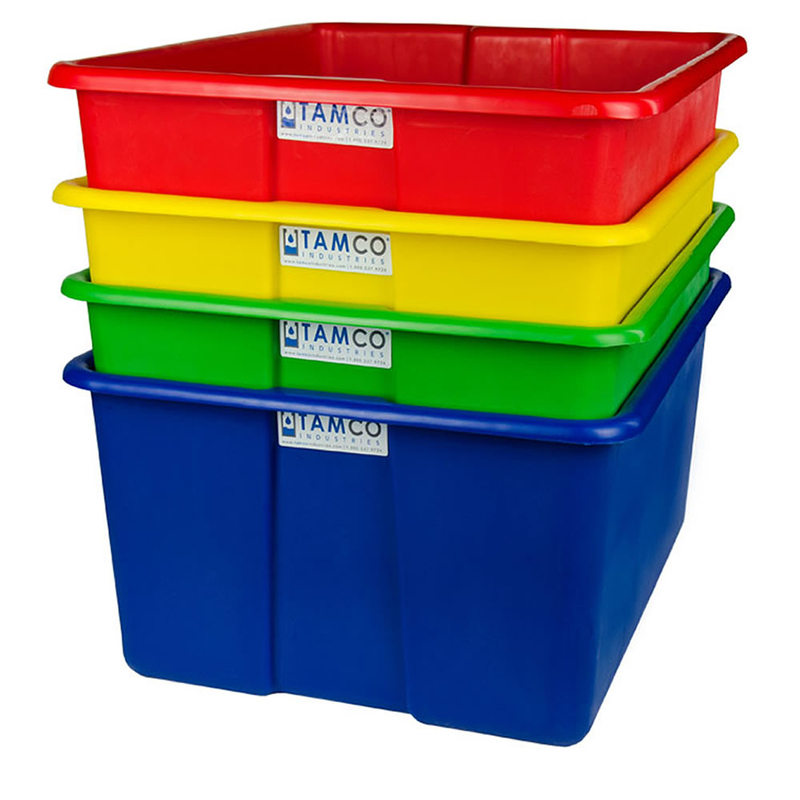 Tamco® totes are durable and strong and come in a range of sizes for use in variety of applications.